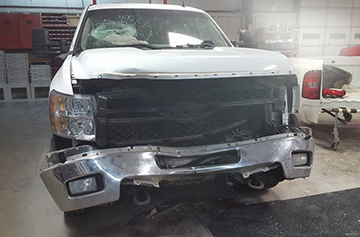 We understand how proper repair of collision damage is critical to the safety and performance of your vehicle. 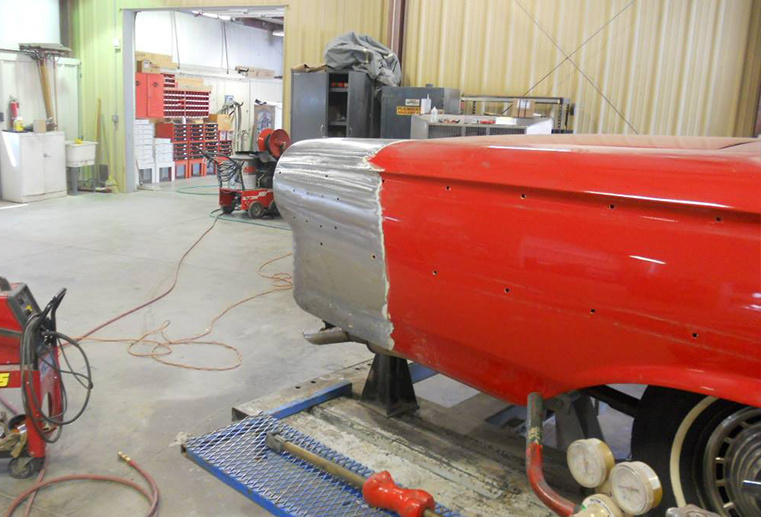 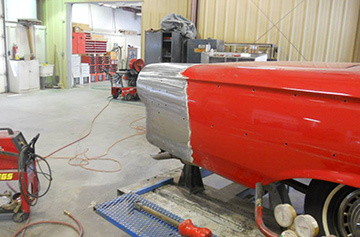 Our shop is equipped with state of the art equipment and can repair anything from small dents to extensive damage. 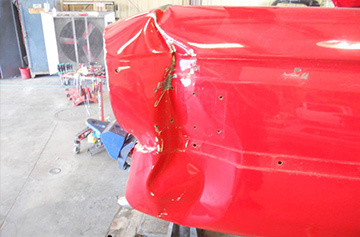 We strive to provide exceptional customer service and will work hard in making the repair process smooth as possible. 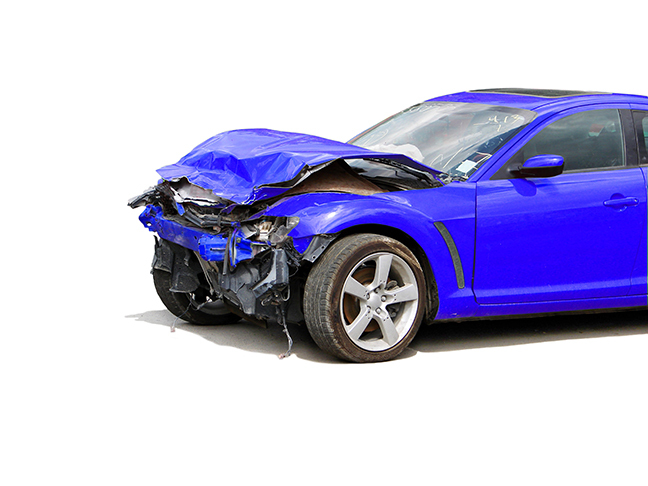 Our staff will be happy to assist you with your insurance company and claims handling needs.